Looking for Healthy Aquatic Livestock? Expand your existing aquarium or start a new one at Treasure State Aquariums. Come browse our selection of freshwater and saltwater fish and invertebrates, colorful corals and aquatic plant life. Our helpful staff can answer any questions about our livestock, tank maintenance, and other products. Call or stop by today to see what we have in stock. 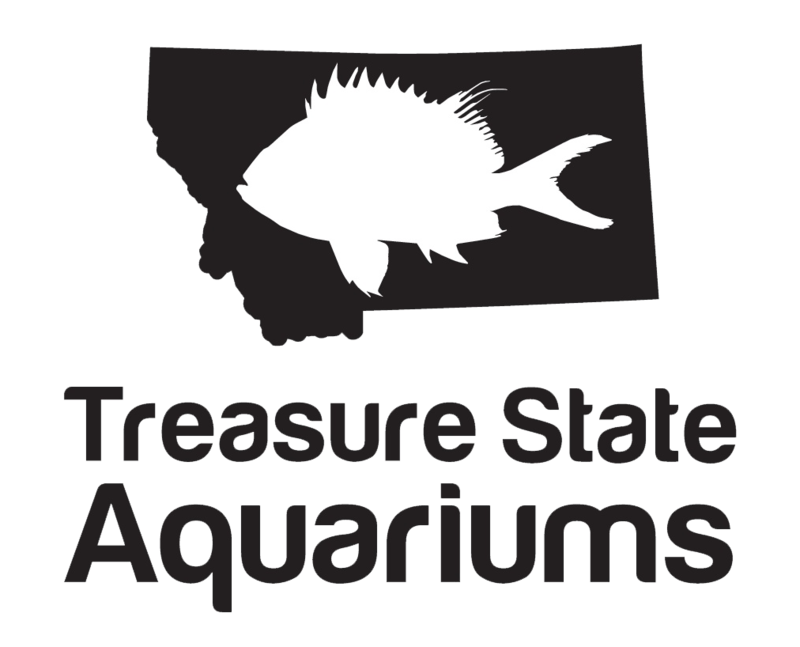 We opened Treasure State Aquariums with one goal in mind: To bring a wide variety of healthy aquatic livestock to Montana. Our staff has years of experience in the pet industry, and just a year and a half after we opened our doors, we were able to move to a larger location in Billings, MT. Treasure State Aquariums can help you begin, maintain, or expand your freshwater or saltwater aquarium. Visit us today to speak to an educated member of our team. We understand the potential negative reactions that come from introducing disease or parasitic organisms to a thriving aquarium. We’re serious about aquariums, so we take the extra steps necessary to ensure our customers receive the healthiest animals or plants possible. Visit the What We Offer page to learn more about our aquaculture process.